Schaffner Press, Inc., 9781936182282, 128pp. 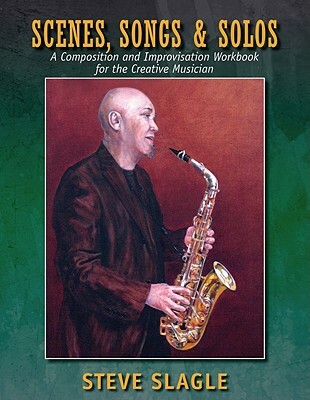 Aimed at musicians searching for the next level in their ability to compose and improvise, this handy reference draws on the author’s own published music as well as accessible standards. Educational text is interspersed with personal experiences playing alongside legends such as "Machito" and his Latin Jazz Orchestra, Lionel Hampton's Big Band, trombonist Curtis Fuller, pianist Carla Bley, and Brazilian star Milton Nasciemento. Conducting a musical journey that enriches understanding of form, structure, time, melody, and harmony, this enlightening guide delves into the mechanics behind the craft, demystifying the art and providing inspiration to all aspiring musicians seeking to expand their creative horizons.